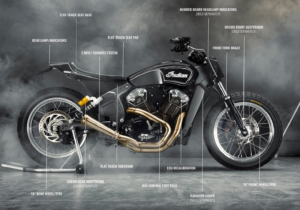 Indian Motorcycle’s DTRA Hooligan Championship contenders line-up for the season ahead as official brand ambassadors. Indian Motorcycle and official racing partners Krazy Horse enter their third season competing in the Dirt Track Riders Association (DTRA) Hooligan Championship. 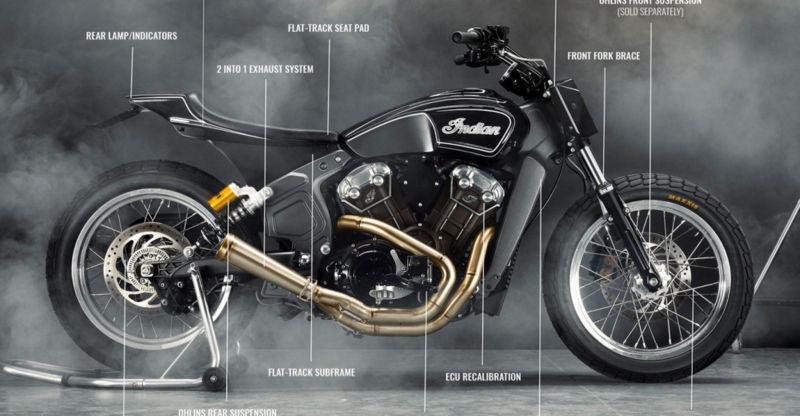 Expanded for 2019, thanks to Indian Motorcycle’s continued sponsorship support, the championship now extends across Europe with Hooligan rounds at Hells Race in the Netherlands and Wheels & Waves in northern Spain. 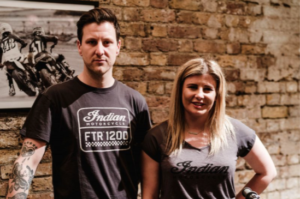 Riders Lee ‘KP’ Kirkpatrick and Leah Tokelove have been rewarded for their hard-battling riding styles, which enthralled flat-track crowds throughout the 2018 season, with official Indian Motorcycle Ambassador status and continued manufacturer support both on and off the track.